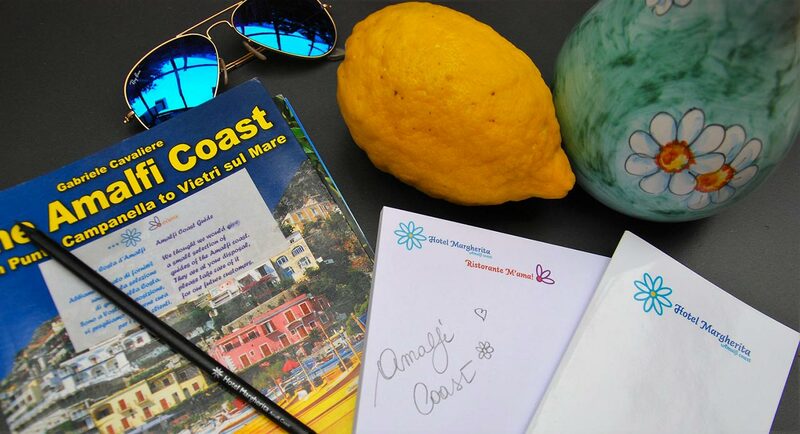 Let us guide you at the discovery of one of the most exciting walking routes of Praiano and of the Amalfi Coast: let’s dive into the world of NaturArte! the free guided visit to the art itineraries of the NaturArte Project in Praiano! showing us its tradition, history and artist & creative talent of its people. 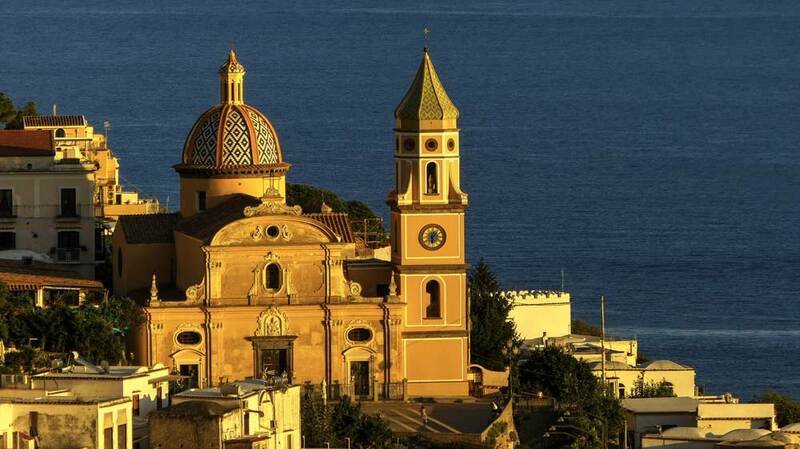 While you walk mesmerised by the suggestive sea view, en expert guide will lead you to discover the secrets of Praiano, through the work of the artists that make it unique!